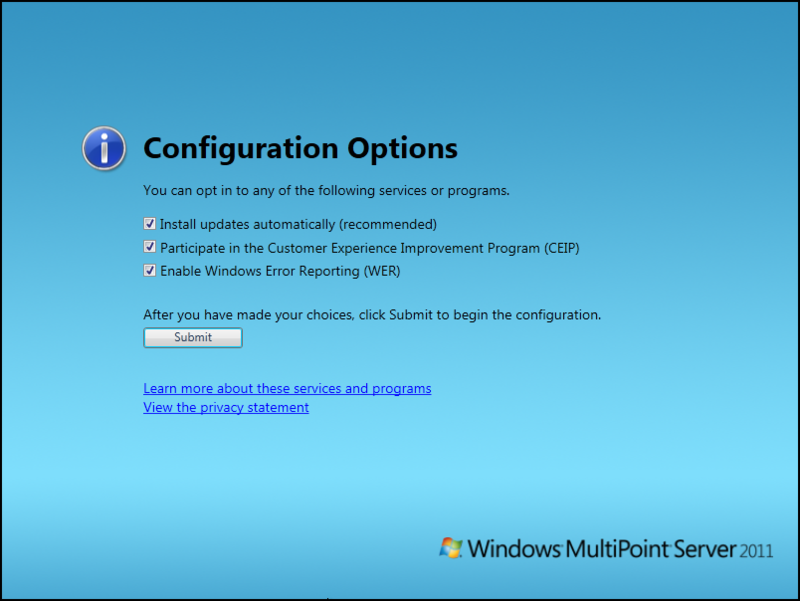 In Part 1 of this series, I introduced you to Windows MultiPoint Server 2011. 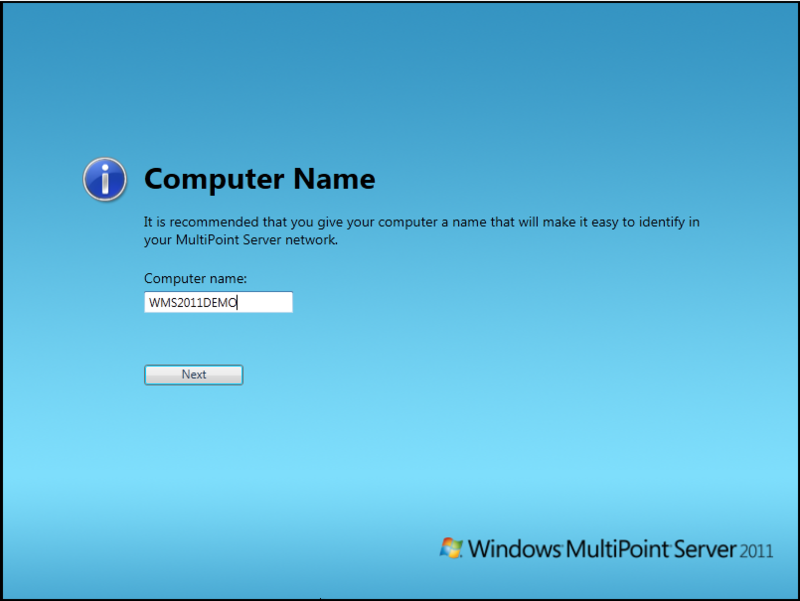 Today, in Part 2, I’ll show you just how easy it is to get setup with MultiPoint Server 2011. 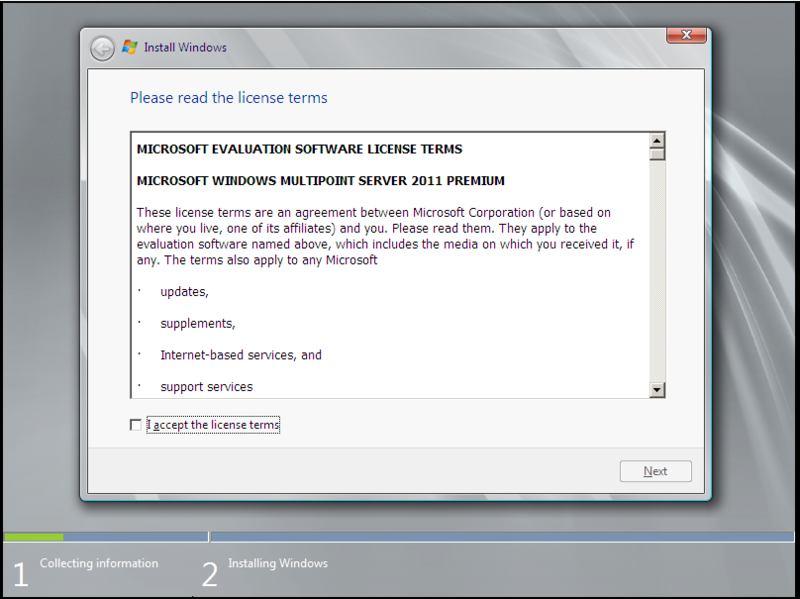 For more on system requirements, I recommend reviewing the Windows MultiPoint Server 2011 Planning Guide. 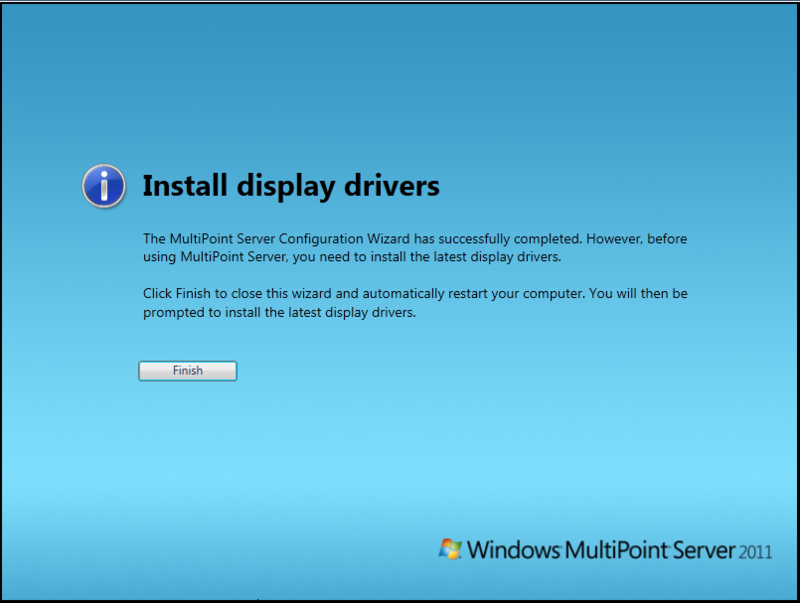 The initial setup for MultiPoint Server 2011 is straight forward. Starts out with the ever familiar Windows 7 / Server 2008 R2 setup process and then leads into a customized Out-of-Box Experience (OOBE) for MultiPoint Server 2011. After installation and OOBE have completed, display drivers need to be installed as well as any other drivers necessary for the proper function of the MultiPoint Server. 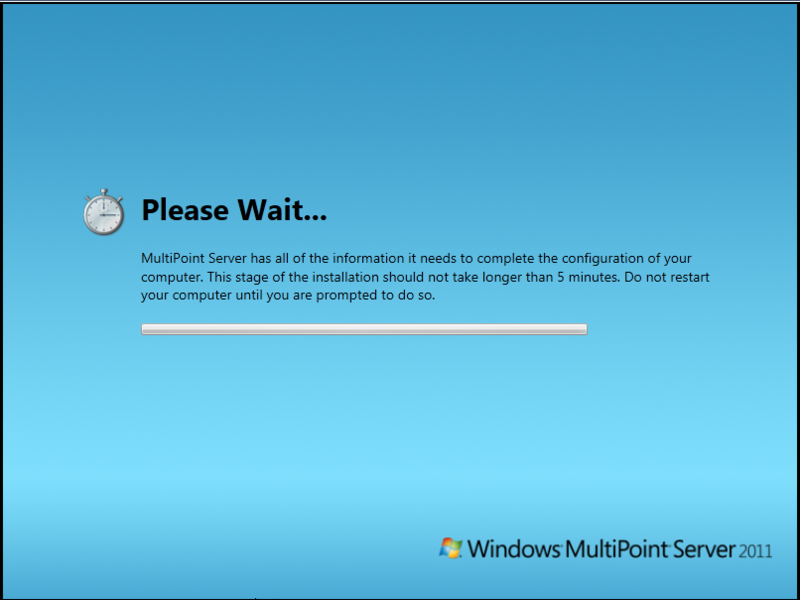 After drivers and Windows Updates were installed, I rebooted and was greeted by the MultiPoint Manager. 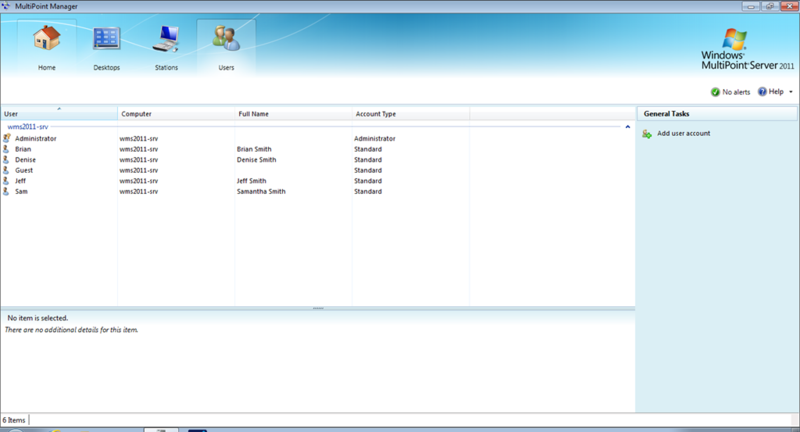 MultiPoint Manager is the central console for managing any and all MultiPoint servers on the network. In part 3, we’ll take a deeper look at MultiPoint Manager. 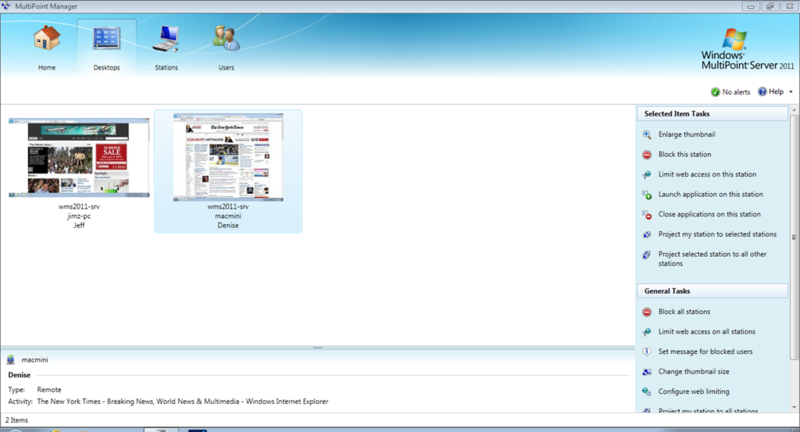 Windows MultiPoint Server 2011 is an awesome product from Microsoft. MultiPoint Server is designed as a solution to provide what I’ll call “one-to-many” or “shared” computing. By “one-to-many” I mean that MultiPoint Server runs on one server and provides the computing power for up to 20 users at the same time. What are some of the possible usage scenarios? With the ever shrinking education budgets here in the United States, schools are having to find new ways to do more with less. Instead of buying a lab full of workstations, schools can buy MultiPoint Server and thin client hardware at a fraction of the cost. Another example is a small business looking to keep their costs low, can deploy MultiPoint and thin clients to all their employees. The possibilities are endless. I’ve included below a slide listing the cost of MultiPoint Server. 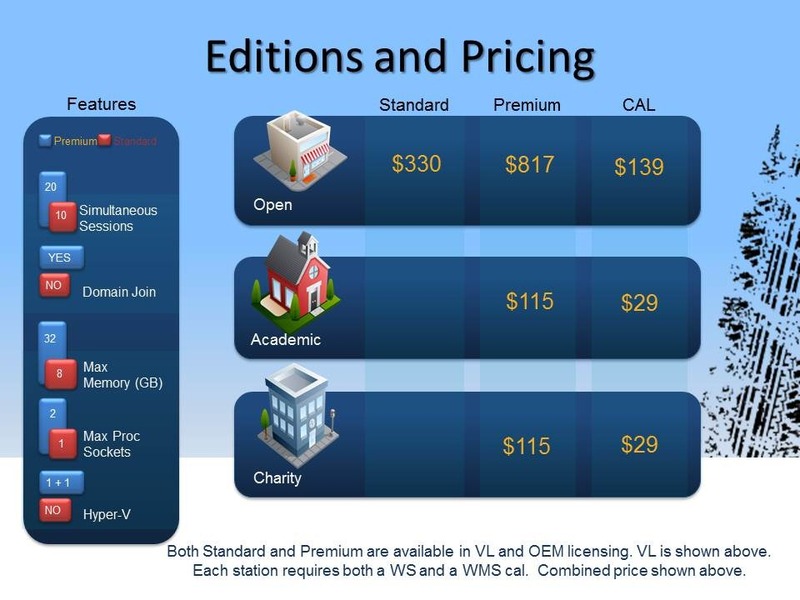 Note that this is for the software only and does not include server hardware or client hardware and is based on Volume License channel pricing. 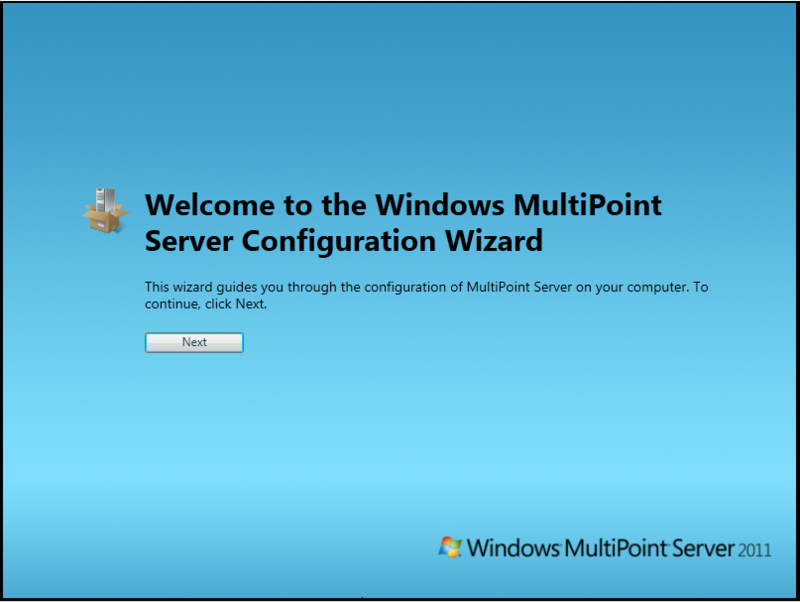 In Part 2, I’ll walkthrough the initial installation and setup of MultiPoint Server 2011.